This soap opera week began for the Ottawa Senators when an awkward video starring owner Eugene Melnyk was posted on the team's website. It ended with the Senators trading star Erik Karlsson — a move that isn't selling fans on the team's future success. This soap opera week began for the Ottawa Senators when an awkward video starring owner Eugene Melnyk was posted on the team's website. In a rambling conversation, Melnyk stated he was committed to a total rebuild and that his team was "kind of in the dumpster." The situation is even worse now that star defenceman Erik Karlsson has been traded to the San Jose Sharks for little in return. In discussing the trade on Thursday the two-time Norris Trophy winner was emotional. In explaining why the move was made, former Ottawa Senators general manager Pierre Dorion Jr. tried to be practical. If you believe Dorion, this trade was forged when his hockey operations department decided a rebuild was necessary and the best way to hasten the renovation was to trade Karlsson. Dorion did say that at no time did Karlsson ask to be traded, but Dorion did feel that at this point in his career Karlsson wanted to play for a contender and not be part of a rebuild. Karlsson's voice cracked a couple of times as he said goodbye in his press conference. He said Ottawa will always be home — his wife Melinda is from the area — and that he will continue to be part of the community even though he's no longer with the Senators. But he did seem relieved as he shook the hands of several reporters at the end of his presser. The show ended a bizarre 15 and a half months for the Senators. This was a team that was a shot away from the 2017 Stanley Cup Final but succumbed to a double-overtime goal from Pittsburgh Penguins veteran Chris Kunitz in Game 7 of the East final. A few weeks later, Karlsson received the news that his mentor and fellow Swede Daniel Alfredsson was leaving the organization's front office. A few months after that, Karlsson missed the beginning of the 2017-18 season following foot surgery. The Senators started slowly and Karlsson wasn't the same when he returned. Then the Matt Duchene trade was made in November, but the Senators were out of the playoff race after a 4-8-2 month of December. By the time the trade deadline rolled around in late February, word was out that Karlsson was available. The front-runners to land him then were the Tampa Bay Lightning, Dallas Stars, Vegas Golden Knights and the Sharks. San Jose GM Doug Wilson never gave up and now his team is a Stanley Cup favourite. 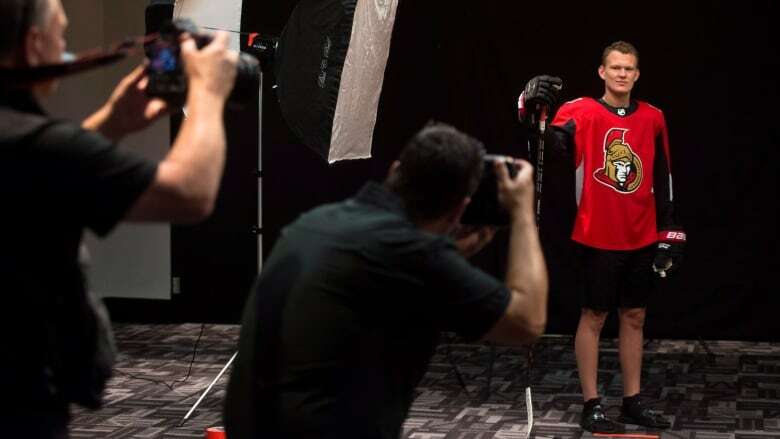 In the meantime, the story emerged that Karlsson's wife had been the victim of alleged social media taunts from the fiancée of then-Senators forward Mike Hoffman. Karlsson and Hoffman had combined for so many highlight goals in the Senators good times. But now one or both had to be moved. Hoffman was traded to the Sharks and then flipped to the Florida Panthers in late June. 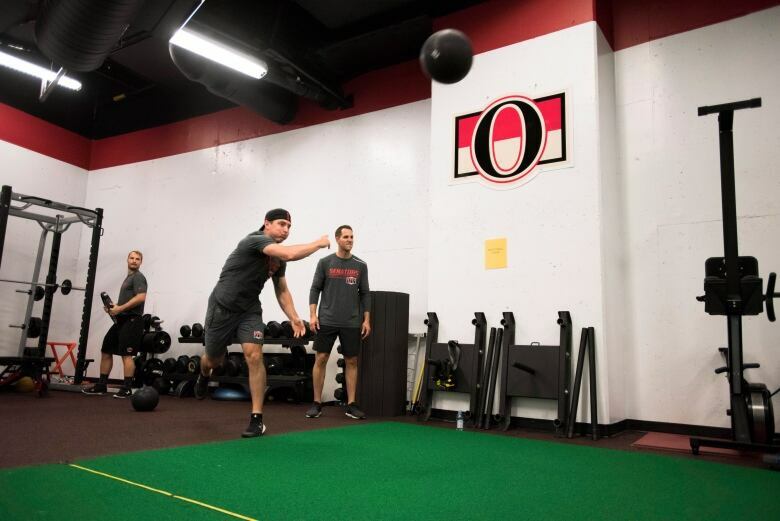 It took longer to move Karlsson, but this clearly was a situation Dorion wanted to rectify before the Senators hit the ice for training camp. Dorion could have waited for a better return, like Joe Sakic and the Colorado Avalanche did in the Duchene situation a year ago when that state of affairs wasn't solved until five weeks into the season. Sakic received a much better return from Ottawa (first-round pick, Shane Bowers and Andrew Hammond) than Dorion received for Karlsson on Thursday. Plus, now that the Senators are destined to finish near the bottom of the standings in 2018-19, that 2019 first-round pick to Colorado will work out even better for the Avalanche. In return, the Senators got a first-round pick back from the Sharks, prospects Josh Norris, Rudolfs Balcers, third-line centre Chris Tierney and depth defenceman Dylan DeMelo. But it was hardly the haul Senators fans had hoped for. Norris will be the key down the road. He was the Sharks 2017 first-round pick (19th overall) and is about to begin his sophomore season with the University of Michigan. 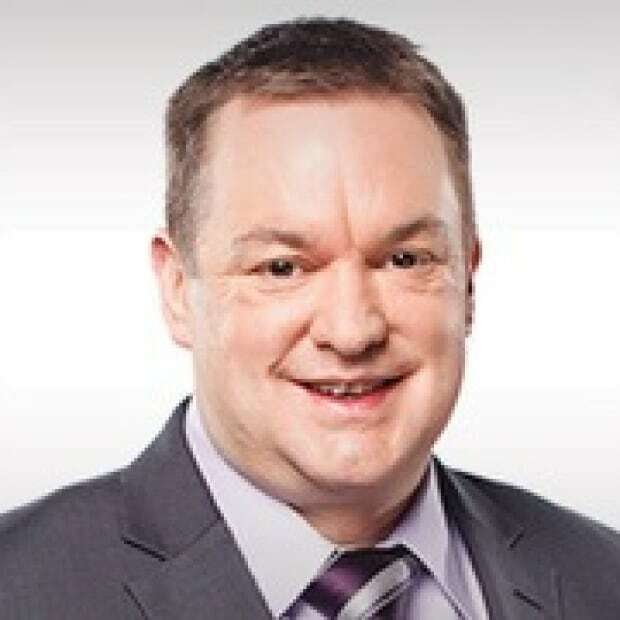 He is a good friend of Senators rookie Brady Tkachuk. They spent two years together in the United States junior development program. But Norris turning into a frontline player like Karlsson is a longshot. Still, Dorion believed this trade was "the best path for both parties." Now Dorion will have to make decisions on his two best players — Duchene and Mark Stone — before the 2019 trade deadline. They both have one year remaining on their current contracts. Attendance has been poor the last few seasons in Ottawa. The Senators were 24th in attendance last year. The Karlsson move isn't going to sell any tickets this season and sell the fans on the team's future success either.